This is a view of Piazza San Babila and Corso Venezia from fashion school Istituto di Moda Burgo. This is a view of C.so Buenos Aires and P.ta Venezia from fashion school Istituto di Moda Burgo. 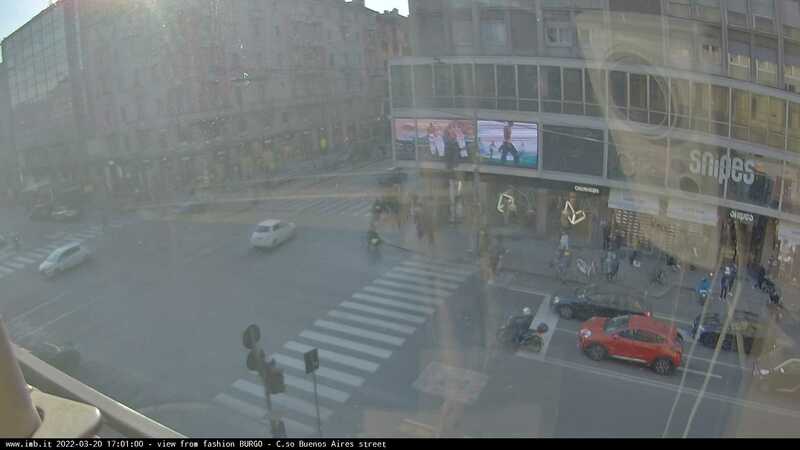 This is a view of Corso Buenos Aires in Milano, Italy. The image is updated automatically every 60 seconds.